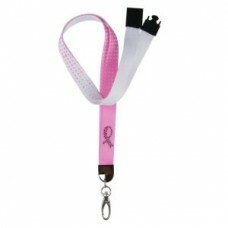 Multi-Ribbon Cancer Awareness Lanyards in Bulk. 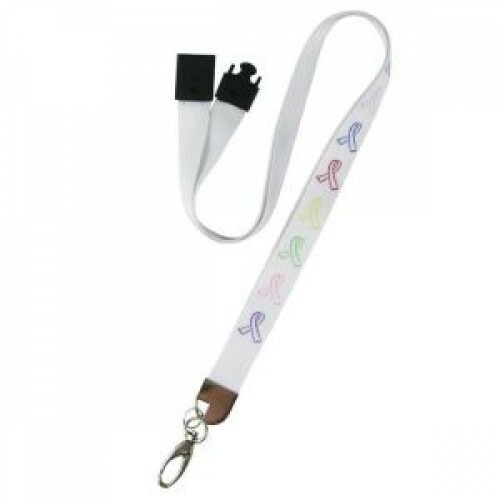 Multi-colored ribbons decorate our Cancer Awareness Lanyard with safety plastic release clip. Think Medical's Multi-Ribbon Cancer Awareness Lanyard is one in a line of ID products that show support. 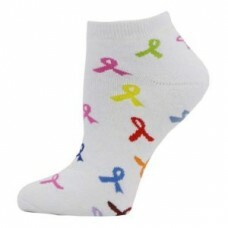 This design features printed ribbons on smooth, silky polyester fabric, break-a-way safety plastic release button, and is peggable! 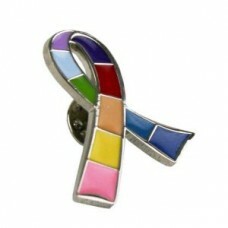 Medical professionals will love this everyday way to share their support for cancer awareness. 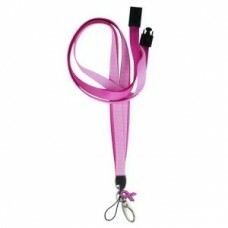 ProCure Triple Ribbon Lanyards in Bulk. Three different shades of pink enhance the look of this Pro.. 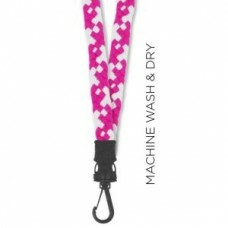 Hot Pink Wash'N Dry Lanyards in Bulk. Think Medical supplies medical retailers with the absolute be..